sponsored legislation. 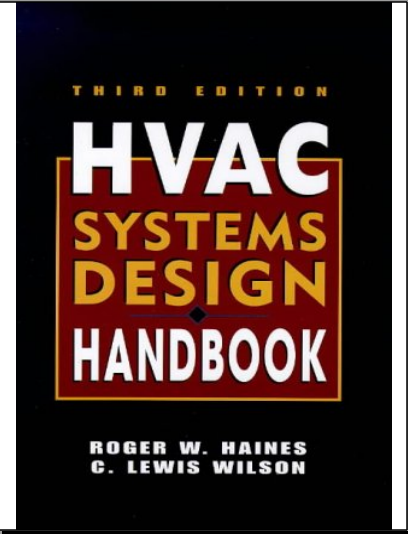 The ﬁnal sections of the chapter offer a brief review of the basic physics of heating, ventilating, and air conditioning (HVAC) design in discussions of ﬂuid mechanics, hermodynamics, heat transfer, and psychrometrics. 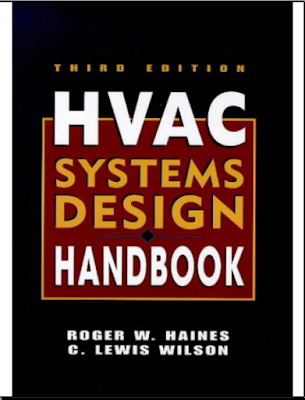 Numerous classroom and design ofﬁce xperiences remind us of the value of continuous awareness of the physics of HVAC processes in the conduct of design work.